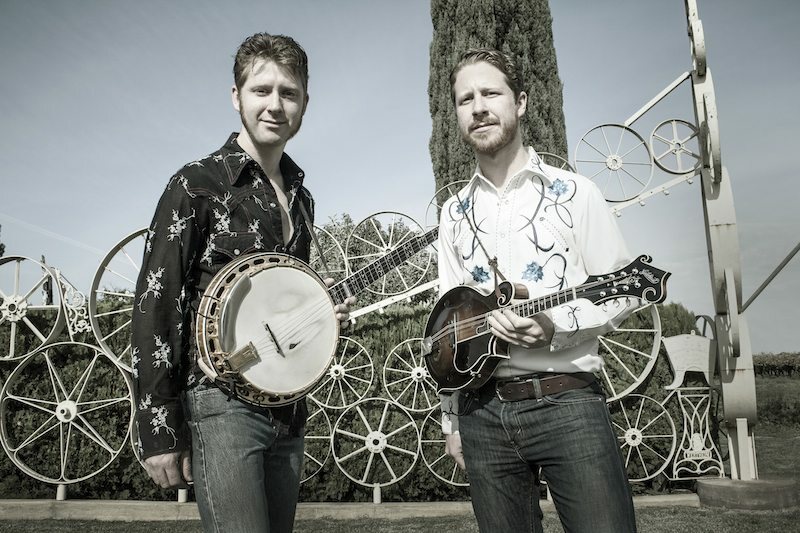 Australia’s favourite bluegrass export, the Davidson Brothers have just returned from a whirlwind tour of the US and are pleased to invite you to their free November Residency – Sunday’s @ The B-East. They are also extra super very pleased to invite you to one special show with fabulous USA bluegrass act Special Consensus. The Davidsons met Special Consensus when they were on tour in Raleigh North Carolina launching their critically acclaimed new album ‘Wanderlust’ and hanging backstage with all the other bluegrassers. Special Consensus has just won two IBMA International Bluegrass Music Awards with their new John Denver tribute album and are thrilled to be making the trip to Oz. Dates: 2, 9, 16, 23, 30 November 2014.